Visit Rt.com for news and reports on the death penalty, or capital punishment, worldwide. The death penalty is the legal execution of a person by the government as punishment for a crime. 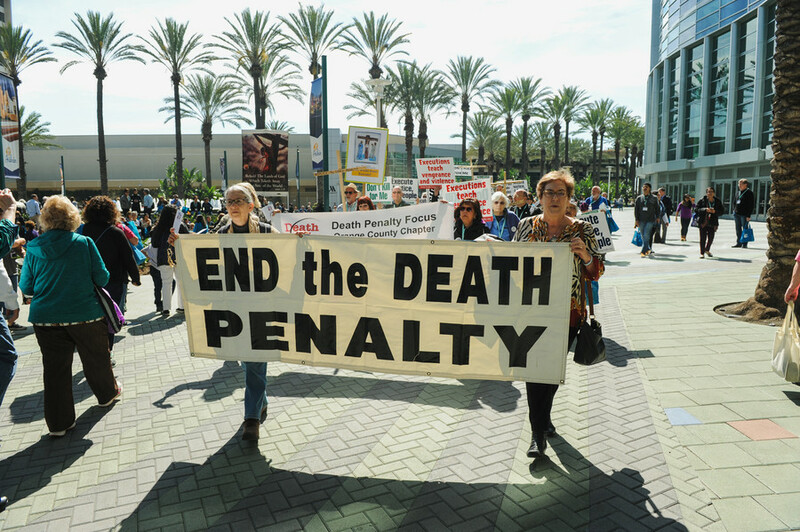 Get news and updates about the terminology, use, and prohibition of the death penalty in different states. 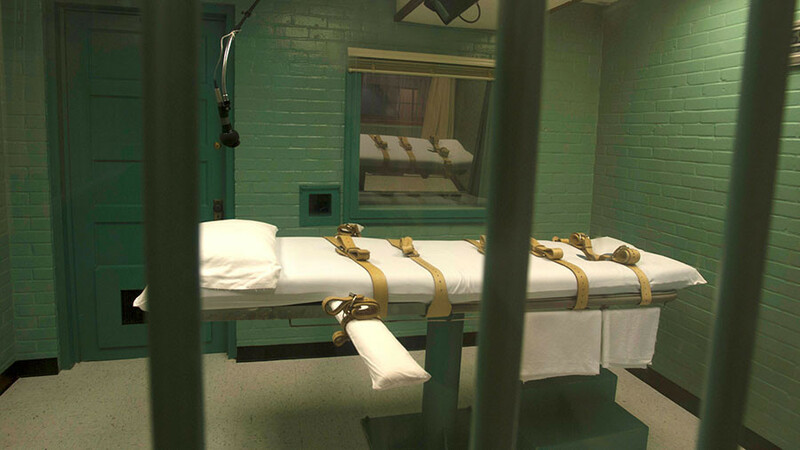 The US is the only Western country that still has the death penalty. China, Iran, and Saudi Arabia are the counties with the most executions. Follow RT for the latest news and details about the death penalty in these and other countries, especially Saudi Arabia, where more than 130 executions were performed in 2017. 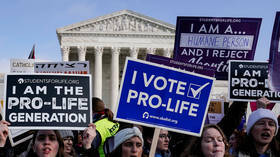 The Texas state House has held an all-night hearing on proposed legislation that would not only criminalize abortion, but make it a capital crime – pushing an already-polarizing issue into overdrive. Moments before electricity went through his body, a Tennessee inmate astonished staff with his final words. Edmund Zagorski, convicted for slaying two people, became the first man to be electrocuted in the state for over a decade. 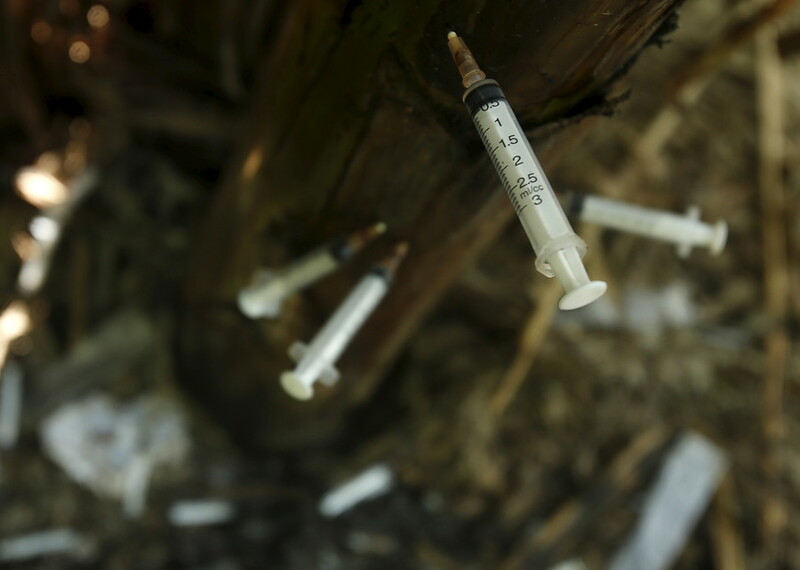 President Donald Trump will soon lay out a plan that seeks the death penalty for drug traffickers, a White House official has announced. Earlier, an official hinted that petty dealers would receive less severe sentences. 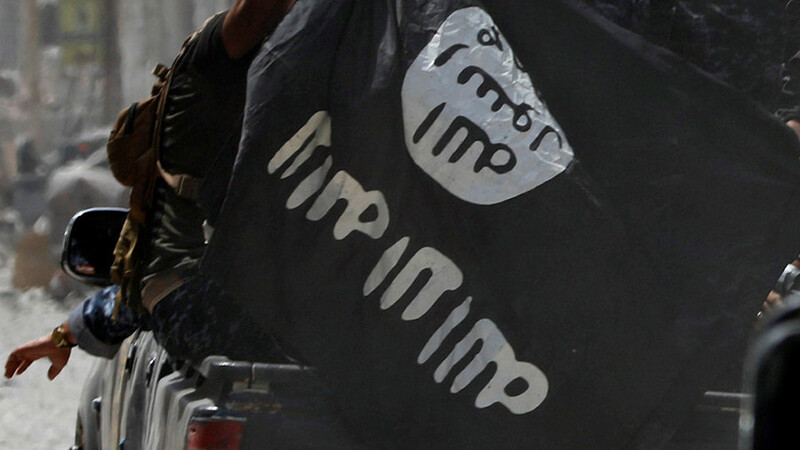 An Iraqi criminal court has ruled that a German woman of Moroccan descent should incur the death penalty for joining Islamic State (IS, formerly ISIS), according to the court’s spokesman. A young British woman has escaped the death penalty, yet been sentenced to three years in jail for bringing 290 pills of Tramadol into Egypt. 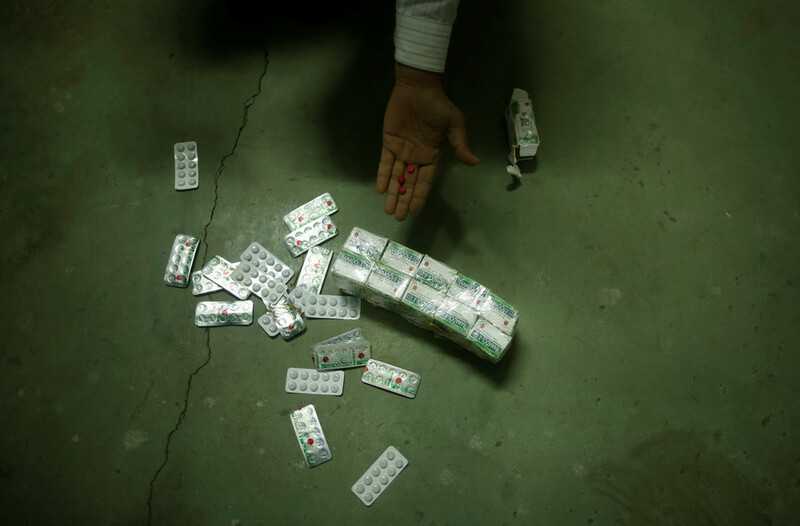 The painkiller is legal in the UK but a banned narcotic in the north African country.